2020 Visions: Google TV box set for July 16th launch in the UK. 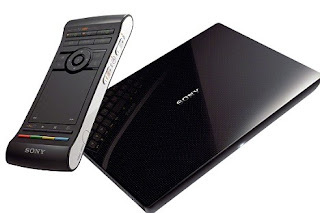 The £200 voice-controlled Sony set-top box will offer access to video channels and web searches - and has a motion-controlled remote control. In addition, Android phone users will be able to use their handsets as a remote for the new box.